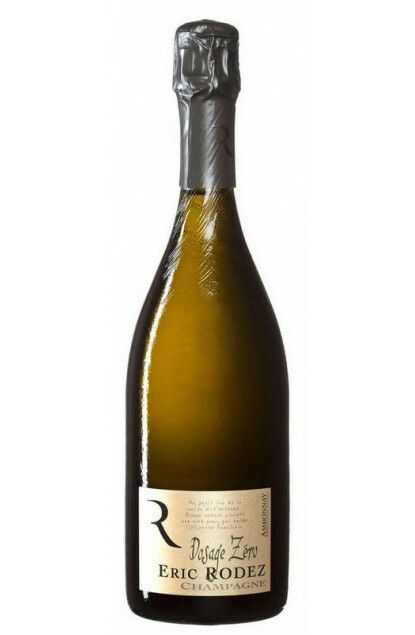 This white Champagne, exclusively Grand Cru from Ambonnay, is a blend of 70% Pinot Noir and 30% Chardonnay. The majority of the wines (80%) are vinified in small oak barrels and are composed of 30% reserve wines. The colour is golden with yellow shades. The nose is all jammy white fruit notes, while the taste is creamy with an exotic fruit finish. To be served around 10°C. Fits perfectly as an aperitif.